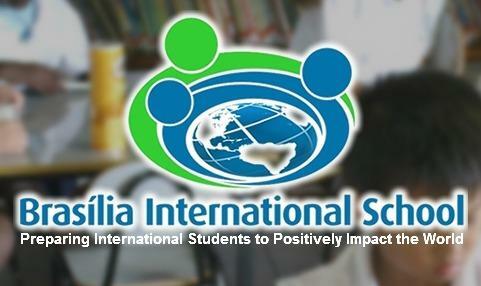 Preparing International Students to Positively Impact the World. 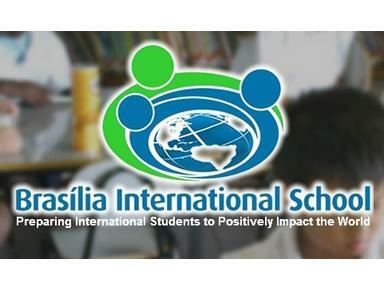 BIS is a caring learning community based on a Christian world-view. BIS prepares international students to be life-long learners, effective communicators, responsible citizens, healthy people, and spiritually sensitive individuals.